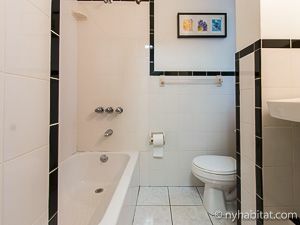 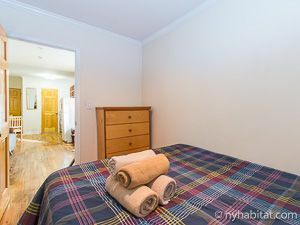 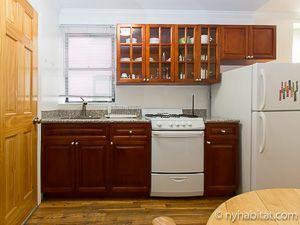 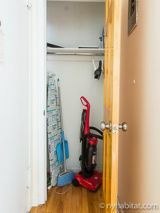 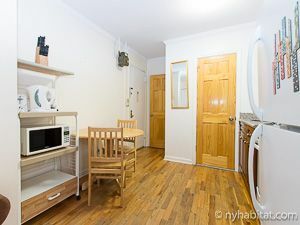 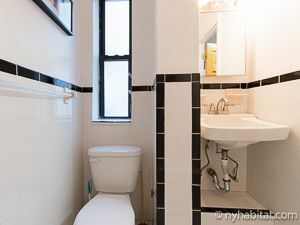 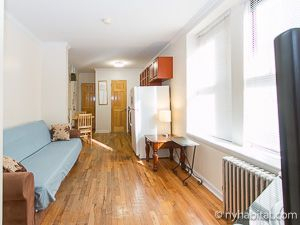 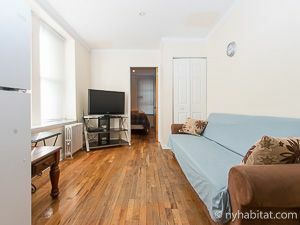 This fully furnished one bedroom apartment is located in the East Village in Lower Manhattan, New York. 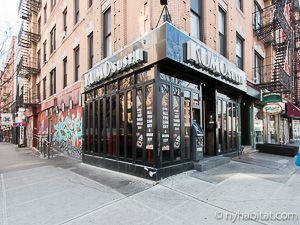 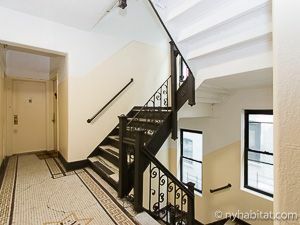 The apartment is found on the 3rd floor (4th for Americans) of a 5-story of a prewar, walk-up building. 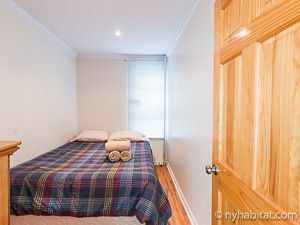 This building has a front door security system with double doors and a locked security gate.